Semi-trucks exist on a whole other plane of the automotive landscape. Their purpose is totally different than anything else on the road, and therefore have a whole host of distinct requirements and priorities. Still, these trucks and their owners have many of the same issues and concerns as the typical Toyota Camry or Honda CR-V owner. 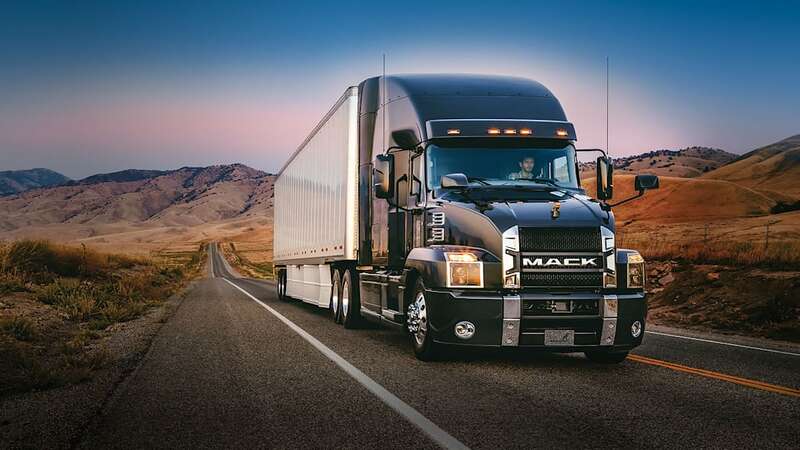 At this week's Mack Global Dealer Summit in Allentown, Pennsylvania, Mack Trucks unveiled the Anthem, its answer to long-haul transportation problems. 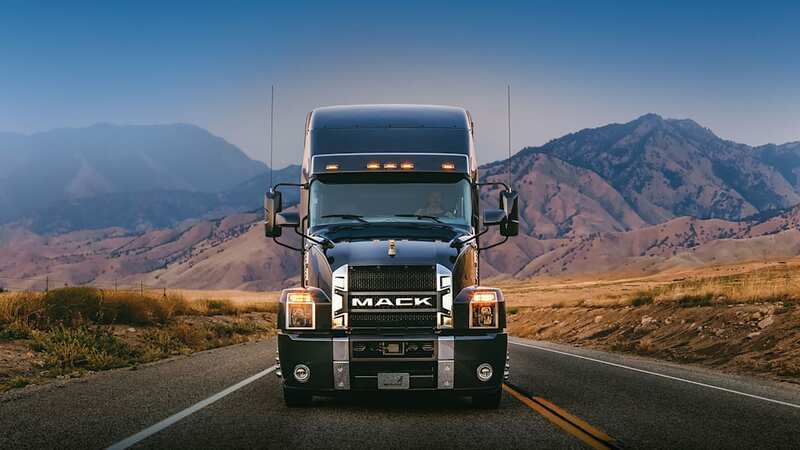 Mack has been building trucks for 117 years, longer than most mainstream automakers have been around — much less newcomers like Tesla. It knows its market. Looking over the details, the Anthem seems more a rolling studio apartment with brash styling than a typical, soot-covered semi. The all-new exterior has been designed to maximize fuel economy, improving aerodynamics over existing trucks. 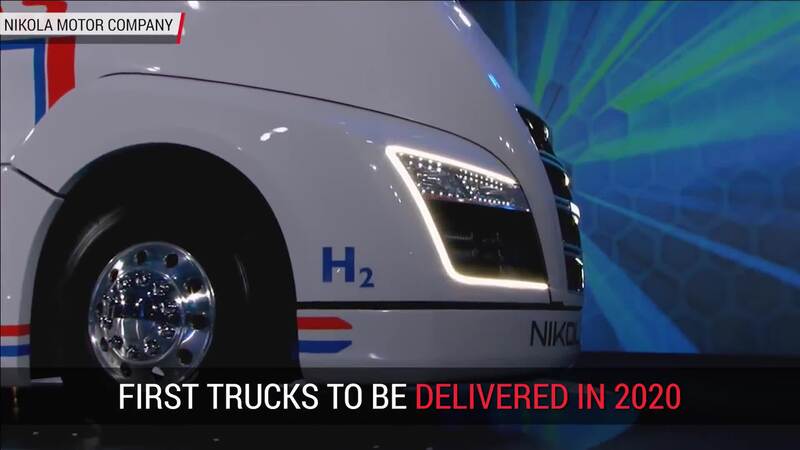 These trucks measure fuel economy in fractions of a gallon, so every little drop counts. 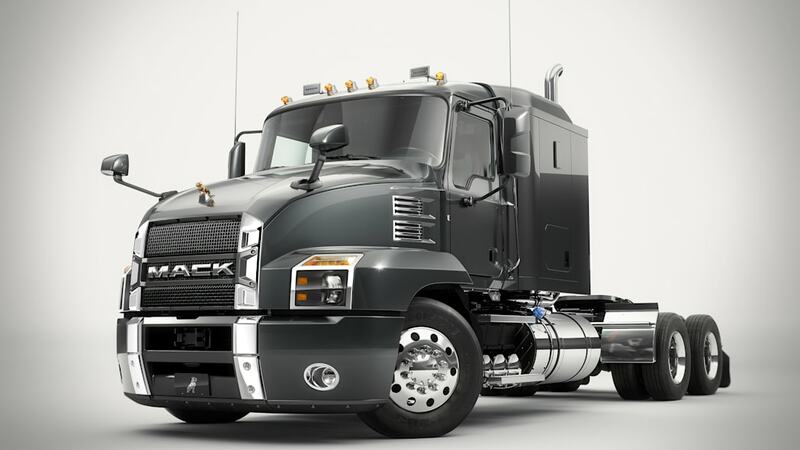 It gets a new hood, mirror covers, front bumper, chassis fairings and a bold grille with a huge Mack emblem. Aero testing was performed at the Kennedy Space Center in Florida. Little things like the latch system make the hood easier to open, saving time during inspections. All exterior lighting is now LED, drawing far less energy than before. The interior has been redesigned to place all necessary controls and gauges in even more convenient places for the driver. The instrument panel has been raised to be more in a driver's forward sight line while the HVAC and shifter controls have moved closer to the seat. The switches for cruise control and traction control now feature laser etching to help them last longer with prolonged use. The flat-bottom steering wheel allows better ingress and egress. It also features controls for the Bluetooth audio system. The 7-inch touchscreen infotainment system comes with Apple CarPlay and a TomTom navigation system. It's compatible with 3rd-party backup cameras. 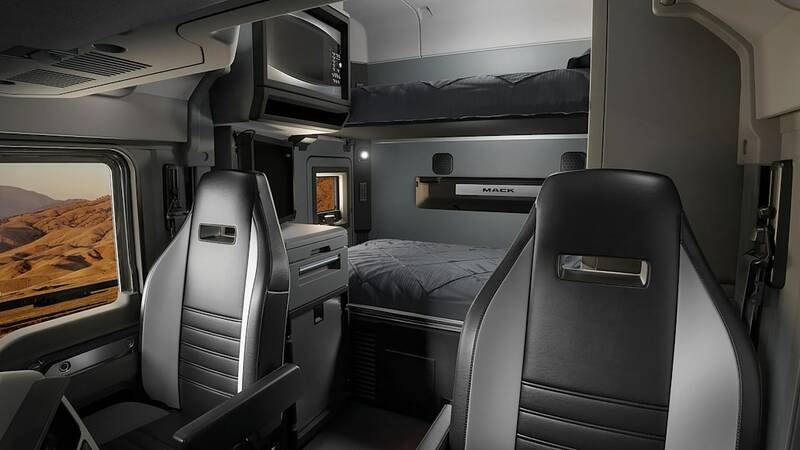 The sleeper area is 35 percent larger than existing models. 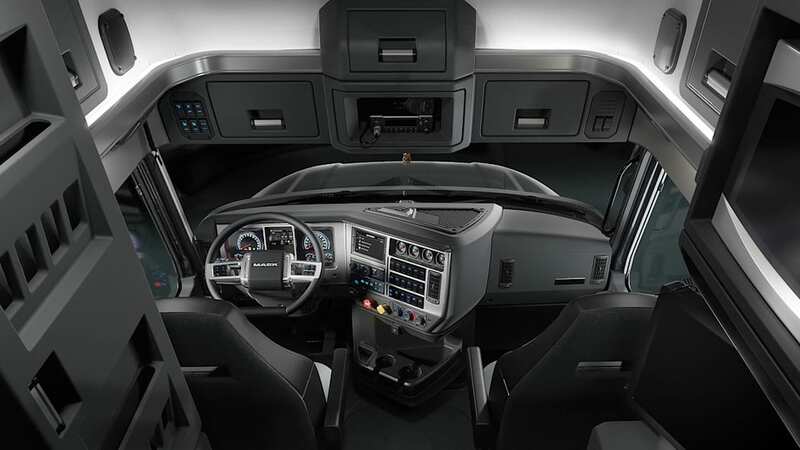 The 70-inch version provides room for taller drivers to stand in the cab. Multiple configurations are available, with up to 27 cubic feet of storage. There's a mount for up to a 24-inch TV and a small refrigerator on the passenger side. There are HVAC controls in the back as well as a 120-volt outlet and USB power. Like the exterior, all interior lighting is LED. Two massive diesel engines are available. 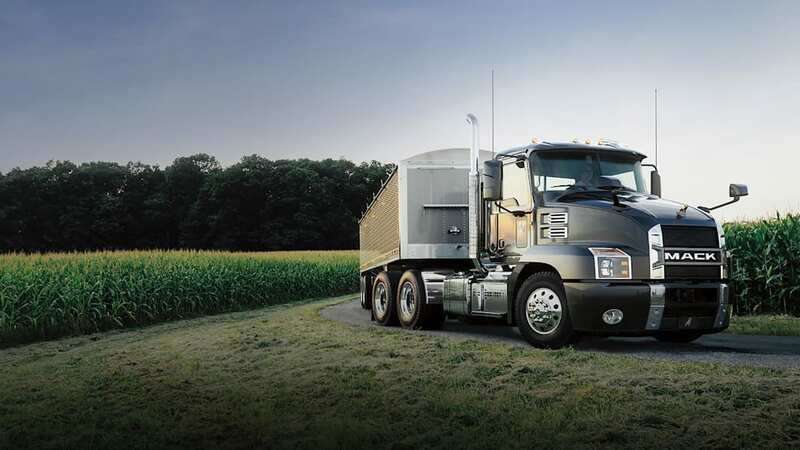 The 11-liter Mack MP7 makes 425 horsepower and 1,560 pound-feet of torque. Stepping up the 13-liter Mack MP8 give drivers 505 horsepower and 1,860 pound-feet of torque. Both engines have been designed to allow easy access to service areas with things like two-piece valve covers. A new intake throttle helps the truck warm up more quickly after a cold start. Both engines come with Mack's 12-speed mDRIVE automated-manual transmission. The computer measures speed, load and grade to determine the right gear — 13- and 14-speed transmissions are available. Orders have been opened, though deliveries won't start until early 2018.